Your hand knit socks deserve the best! This item has been discontinued. Supply limited to stock on hand. 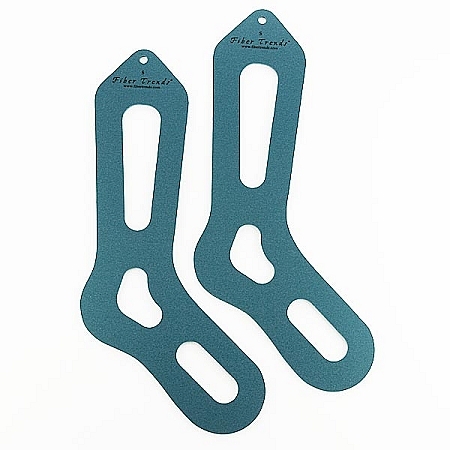 See the Knitter's Pride Sock Blockers for another option.